Every night the majority of us will lay our weary bodies down on to our beds, fall asleep and wake up feeling refreshed…or not. Either way whilst you’re asleep it can feel like you close your eyes one minute and when you open them again a minute later 8 hours or so have passed. It is because we do not consciously witness this passage of time most people will not pay it much attention, but you really ought to. Take a minute now and think of any other surface you rest your body on throughout the day. You may well be thinking about your chair in the office, the sofa in your lounge, the driver’s seat of your car and probably many others. Now would you say you spend 8 hours straight, give or take, on these? Of course not, you will get up to stretch your legs, fidget, go to the bathroom, get something to nibble on, answer the door and so on. So why is it that where most of us will want the most comfortable chair, sofa, chaise longue, etc. we will happily deal with and settle for a bed where over the years you have had to work out the exact position to lie in so you don’t spend the night getting jabbed by springs? It really doesn’t make any sense, especially as you are going to spend around a third of every day on it. Any one of these is enough of an excuse to want to retire your old mattress, but how can you ensure that you do not just replace it with another mattress that is just as bad? In contrast to ordinary mattresses, memory foam reacts to weight and pressure and this is all due to the materials used in the making of memory foam. Its properties boast a combination of viscosity and elasticity (visco-elastic). While this may sound fancy, what this really means is that memory foam has the ability to mould to your body’s shape and pressure while still being strong enough to support it. Due to its materials, memory foam hosts two contradictory benefits: softness and firmness which cannot be matched by another mattress. Pain relief & Comfort – Memory foam moulds to the weight of your body’s individual parts, ensuring that each component is given the support it needs. This prevents aches and strains by not allowing one area of your body to compensate or take the pressure for another area that is not being given the support it needs. 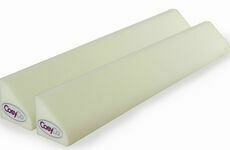 This support also makes the mattresses exceedingly comfortably. Great for couples – On a spring mattress kinetic energy is translated across all of the springs that make up the mattress. This means that any movement made by one person on one side may be felt by another person on the other side. Memory foam does not allow kinetic energy to travel in this fashion, so even if one person is prone to fidgeting in their sleep, they will not interrupt the sleep of their partner (unless they actually make physical contact with them, memory foam cannot stop that). Durable & cost-effective – Most mattresses will tire after a time, normally due to the springs becoming misshapen which can lead to a noticeably uneven surface area and a very uncomfortable night’s sleep. 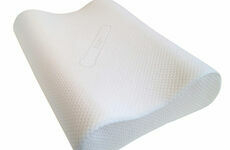 Memory foam moulds to your shape and then returns to its original form once your weight is no longer upon it. This ability gives most memory foam mattresses a lifespan of 10+ years, during which time the comfort it offers will not fade; which makes memory foam mattresses a great option to invest in. A high density mattress offering ultimate comfort and therapeutic benefits. This mattress also comes with a zipped and removable Coolmax cover. Luxurious and heat sensitive, this mattress offers luxurious comfort and support. 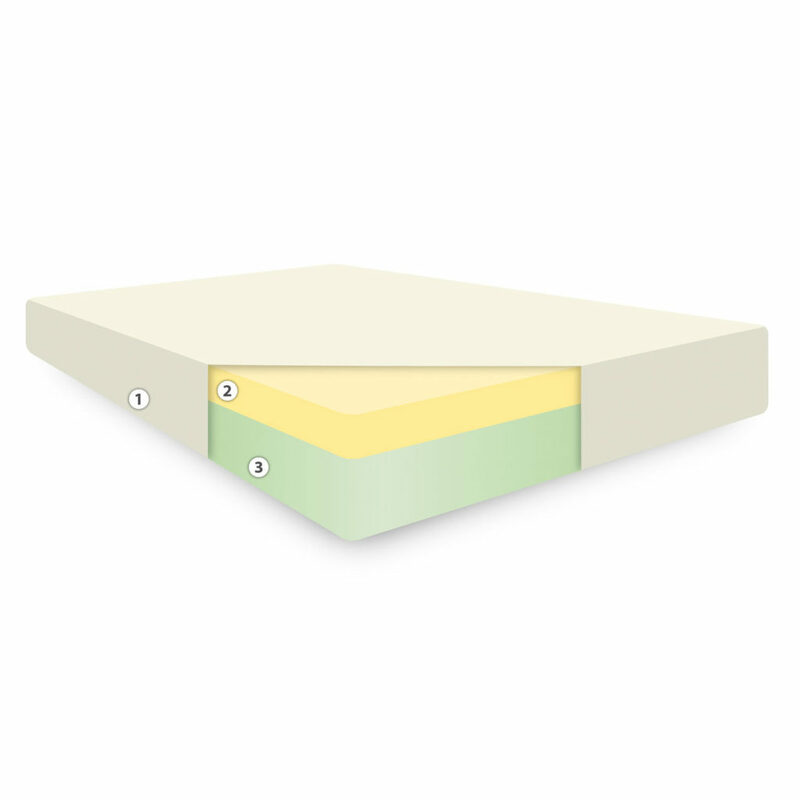 It also consists of three layers: memory foam top (10cm), an orthopaedic supporting middle foam (5cm) and a high performance base foam (5cm). 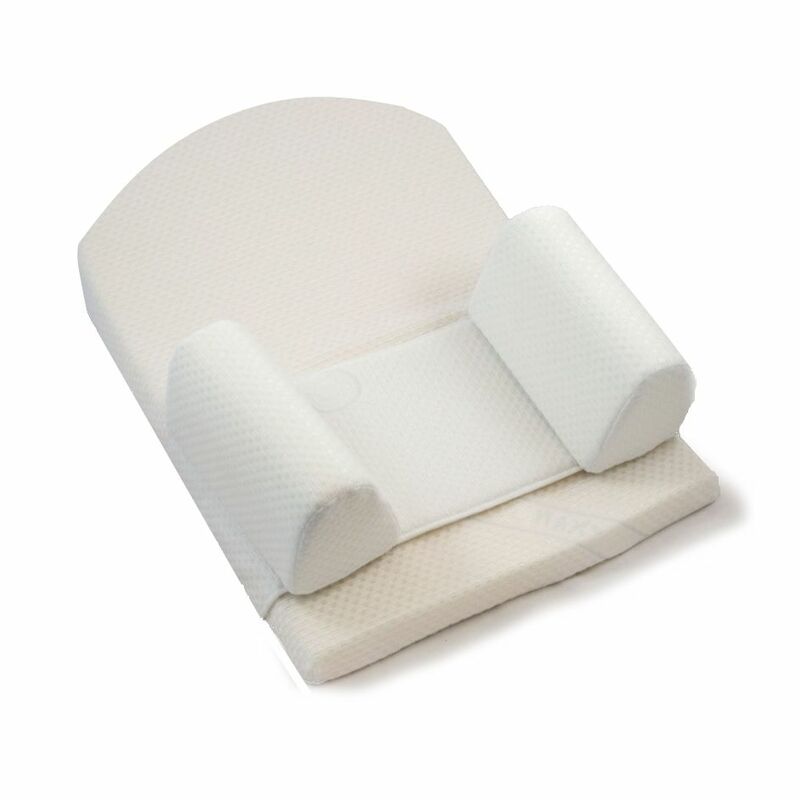 A new product for our website, this mattress offers ultimate comfort and relaxation to relieve your baby from any stress or discomfort they may be suffering from. As we all have the same aim of obtaining a good night’s sleep, the memory foam mattress was designed specifically to help us achieve this. It is clear that memory foam has many benefits as suggested not only by sleep experts, but also by the public in satisfaction surveys. Still unsure? Try one yourself, we can guarantee you will not be disappointed.